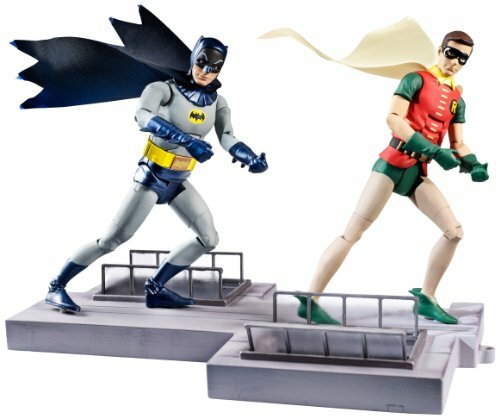 Finally, action figures derived from the 1966 Batman television series! 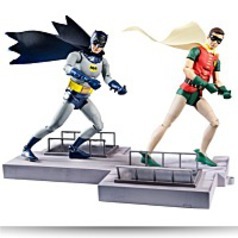 The figures stand around 6-inches tall and feature the Caped Crusader as correctly as the Boy Wonder scaling a wall. 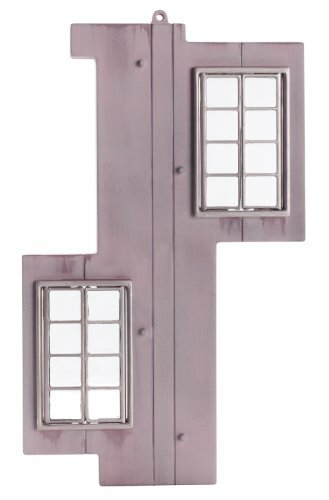 And they are in DC Classics' super-popular 6-inch scale! 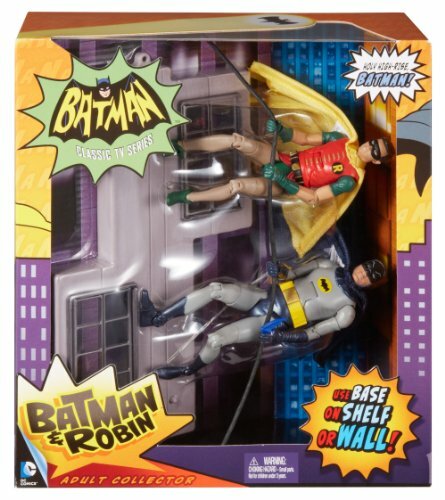 Relive classic Batman moments with this terrific 2-pack that consists of Batman and Robin. 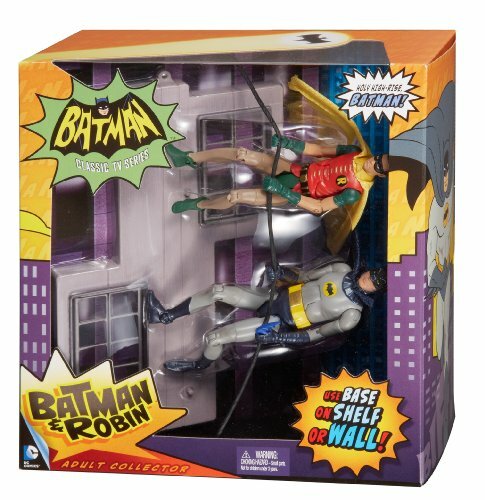 This exclusive Robin figure is only identified in this 2-pack, so order yours right now to complete your collection!